Manual or automation, management of test processes require years of experience and accumulated skill. Repeat the whole process till solution passes all parameters. Automation testing is necessary for those applications that have very aggressive development cycles and have lots of inter-connected process workflows. From testing tool selection to test environment development, automation test management requires special skills that only comes after years of experience. And we here at Algoworks are very experienced. From developing test job of each use case to running them systematically, we are experts. 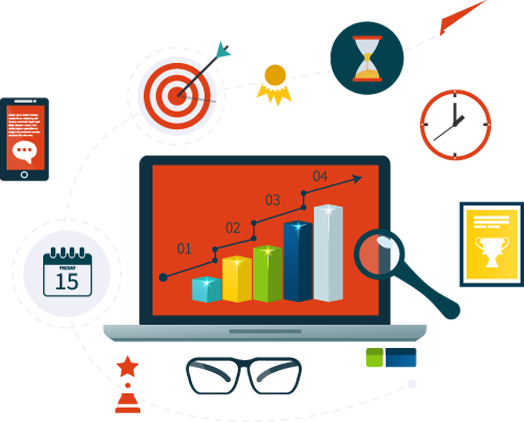 We help organization plan design and execute automation testing of their solutions. There is no better tester than a human eye. However, it requires experience in software development to find bugs of the rarest and the trickiest use cases. Admittedly its a tough process. A good test management environment on the other hand makes this process quite simple. We here at Algoworks have years of experience in developing manual test management environments to support quality assurance and bug tracking processes. We are experts in defining and managing manual testing processes at every stage. We are experts in creating goal specific test environment for manual testing. Every environment we develop have robust bug reporting and notification features. 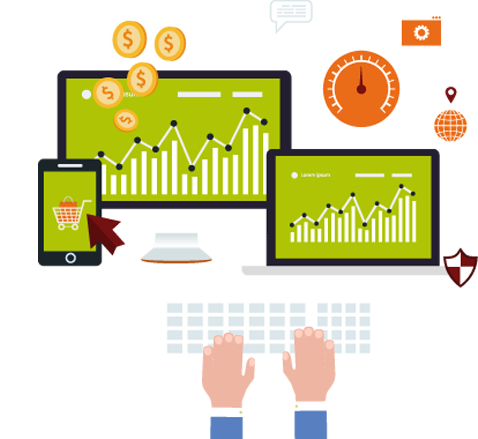 We have immense experience in manual testing and help companies in meeting their test goals. Software Testing Trends 2013, Where does India Stand?